All the shows and exhibits in Saratoga, Albany, Troy and Schenectady that you can dress down for. "The Celebrating David Bowie Tour” visits The Egg in Albany on February 13. Three years after his death, the music world is still mourning the loss of icon David Bowie. Although the genre- and gender-bending artist isn’t around in body and soul, his spirit lives on in song—Bowie released 25 studio albums and a plethora of other recordings—and the many tributes and covers by his contemporaries. Enter “The Celebrating David Bowie Tour,” which visits The Egg in Albany on February 13. 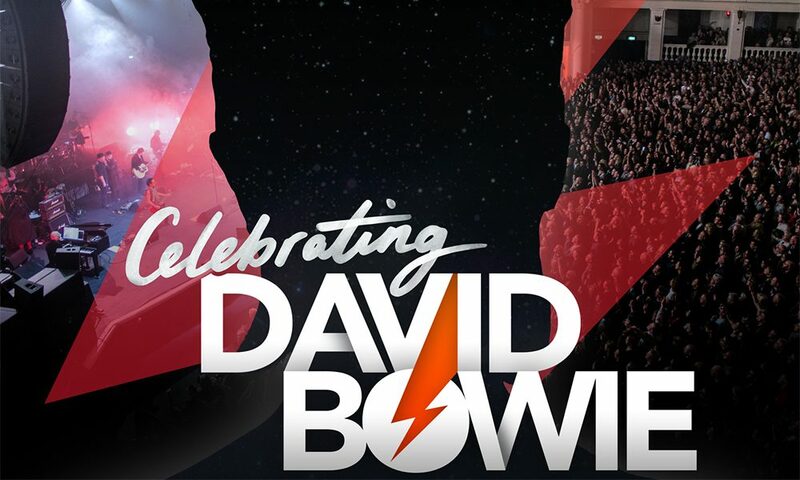 The most significant Bowie tribute concert to date, the tour features friends and bandmates of the artist—including musicians who worked on his landmark albums or were part of his touring bands—will join forces for a career-spanning concert of his greatest songs. Players include Bowie bassist Carmine Rojas, who played on Bowie hits such as “Let’s Dance” and “China Girl;” guitarist Earl Slick, who’s featured on classic albums Diamond Dogs and Young Americans; and keyboardist Mike Garson, who collaborated with Bowie for longer than any other musician in the show (he debuted on 1973’s Aladdin Sane). For more, go to theegg.org. The Hollywood Special Effects Show is exactly what it sounds like: An evening featuring pros that work on blockbuster movies such as The Dark Knight Rises and Guardians Of The Galaxy, and HBO megahit Game Of Thrones. Strap yourself in on February 9 at Proctors Theatre. For more, go to proctors.org. Skidmore’s The Tang will host “Rose Ocean: Living with Duchamp,” focusing on the work of artist Marcel Duchamp. Be a cut above at cutting a rug. Learn how to swing, contra, English country and square dance—and myriad other styles—in open sessions and workshops at “The Flurry: Festival of Dance and Music,” taking place at the Saratoga Springs City Center on February 17. Attendees will also be able to learn how to sign and perform international music via spirited jam sessions. For more, go to tourism.saratoga.org. 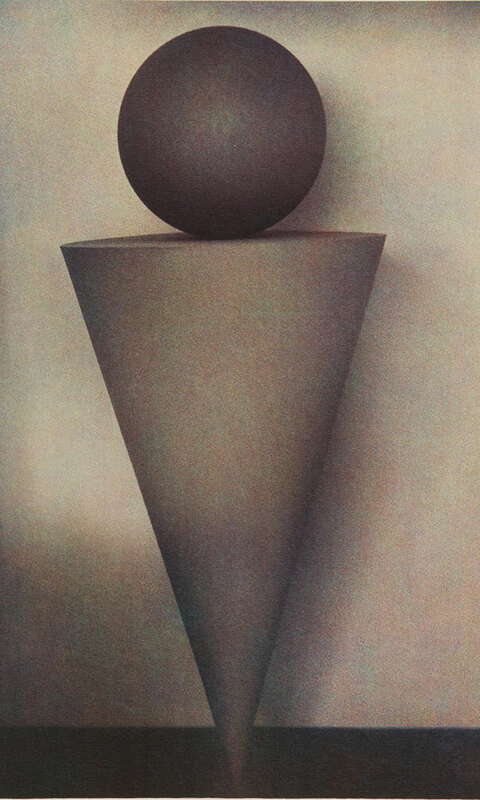 The Tang Teaching Museum and Art Gallery at Skidmore College presents “Rose Ocean: Living with Duchamp,” which celebrates the legacy of French-American Dadaist Marcel Duchamp (1887–1968). The exhibit runs from February 17 to May 20, and features conceptual works by more than 30 contemporary artists, including Matthew Barney, Richard Pettibone, Man Ray, Andy Warhol and Naomi Savage. For more, go to tang.skidmore.edu. The Troy Savings Bank Music Hall plays host to classically trained, multi-genre string trio Time for Three, who has been known to mash up Guns N’ Roses and Mahler and dust off some Katy Perry “classics.” They’ll be performing on February 15. For more, go to troymusichall.org. Catch famed British comedian Eddie Izzard—a self-proclaimed “action transvestite”—on his “Believe Me Tour,” which charts his course from busker to blockbuster, on February 17 at Troy Savings Bank Music Hall. For more, go to troymusichall.org.